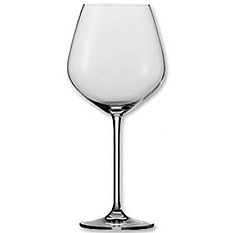 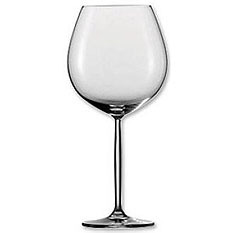 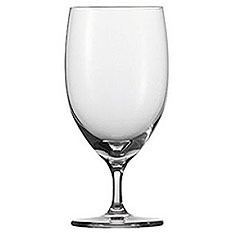 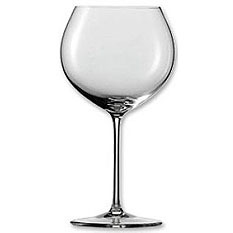 Schott Zwiesel has been producing some of the world's finest glass products since 1872. 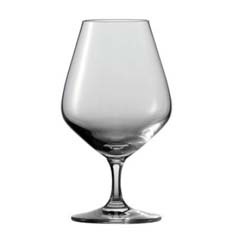 Centered in Bavaria, today Schott Zwiesel extends its speciality glasses worldwide. 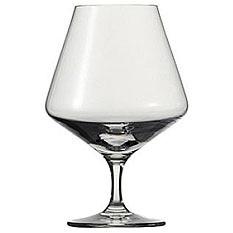 All creations are developed with input from industry leaders from hotels, bars, and restaurants and include sommeliers, top chefs and cocktail experts. 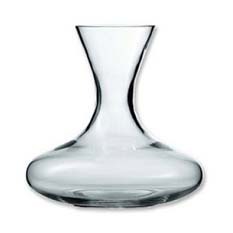 The end result is a superior glass design for superior enjoyment!